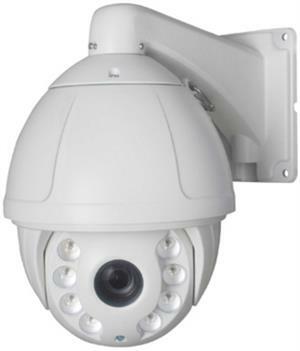 The Model EPTZ-18X-3N1 replaces our long-standing, popular EPTZ-18X Standard-Analog-Only PTZ Camera. This new model has all the great features of our previous model, PLUS it is switchable between Standard Composite Video and HIGH DEFINITION AHD. 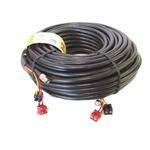 In addition we have added long-range IR LED's to allow you to see in the dark up to 200 feet!